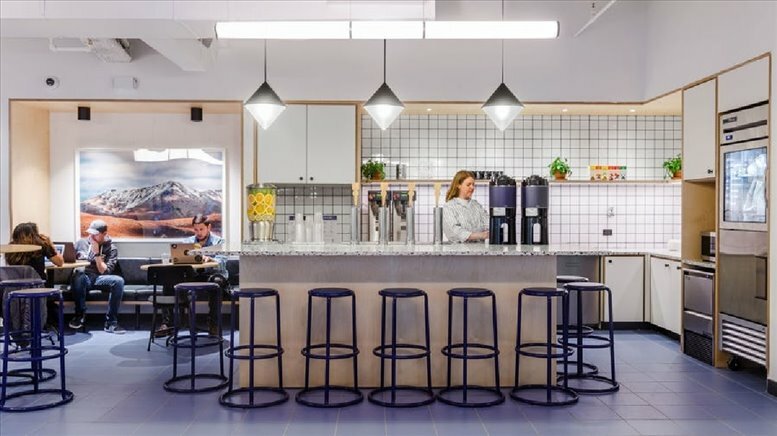 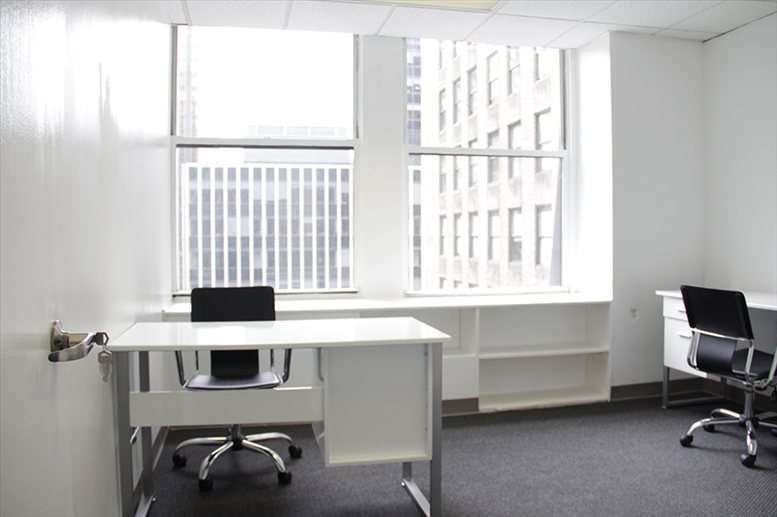 This center is the most affordable office space in New York City with a total of 38 private offices and two conference rooms that fit all budgets. 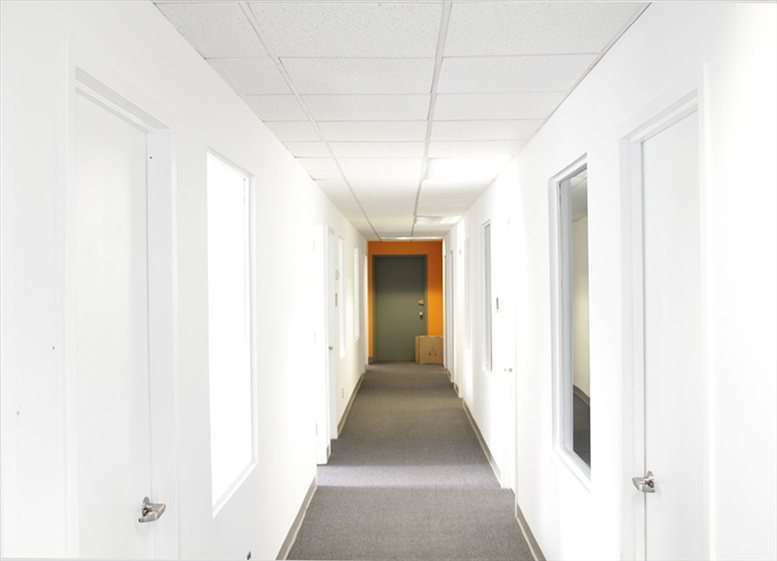 They provide turnkey offices in a shared environment which includes such amenities as furniture, reception, internet, printer, kitchen, conference room, electric, heat/AC etc. 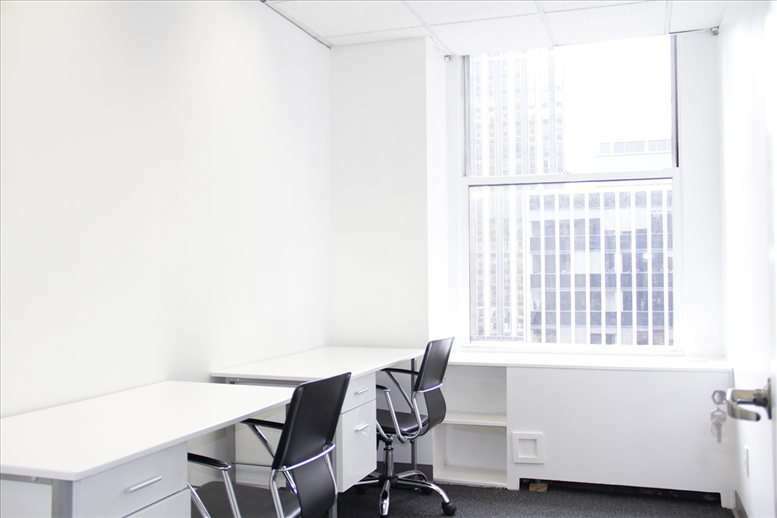 With a flat fee, you can move right into your office space on the same day and start working. 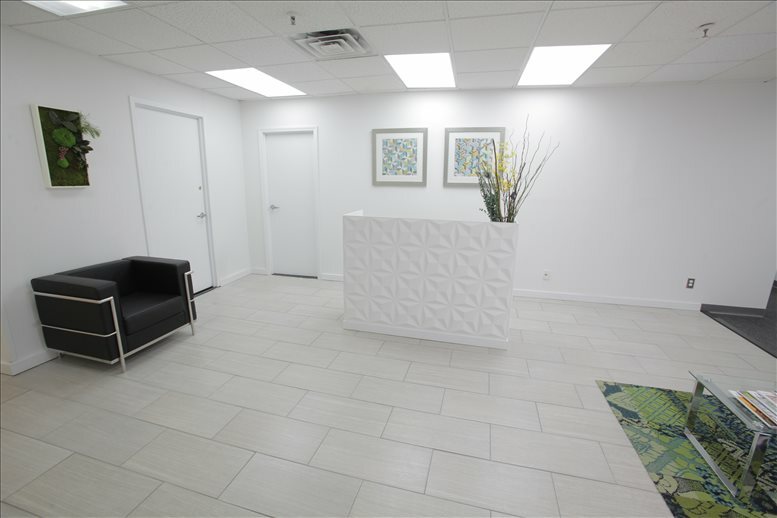 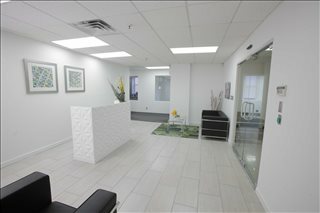 With this center, you receive a professional working space without any additional fees for anything. 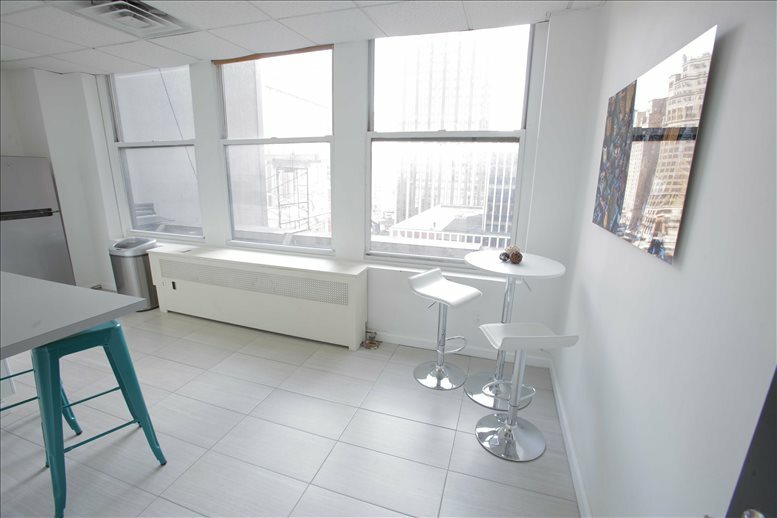 This center is conveniently located near Penn Station and Herald Square. 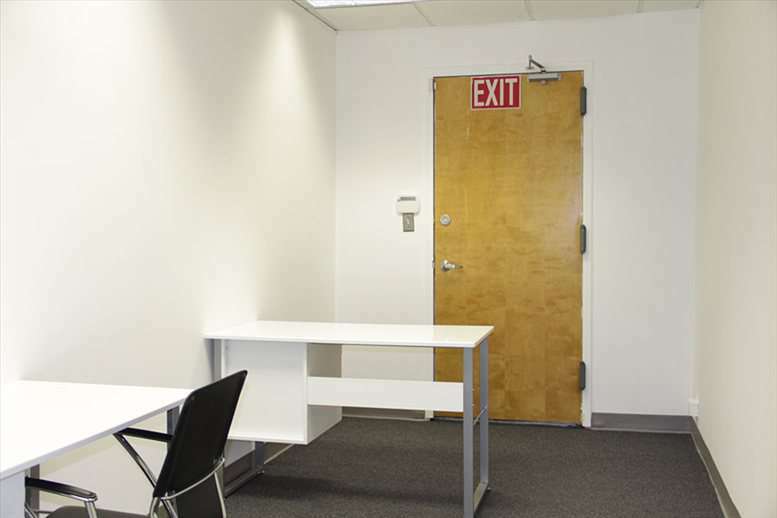 We're close to almost every single transportation method you can think of. Just a few blocks away is the main post office along with several eateries and Starbucks on every single corner. 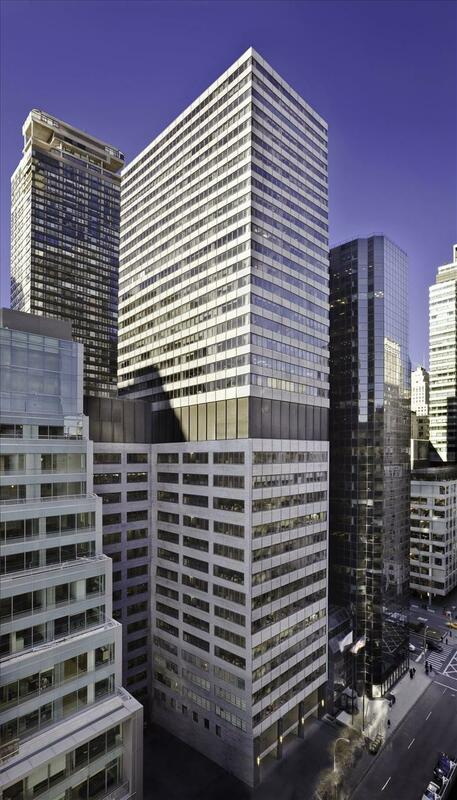 Did we also mention that Macys is right across the street! 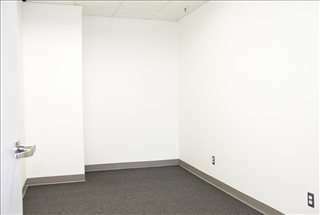 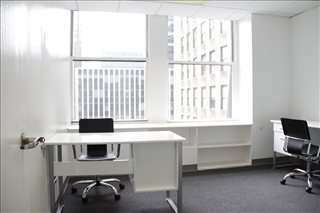 This office space on 224 W 35th St, 11th Fl, Garment District, Midtown South, Manhattan is available immediately. Details and prices are available by calling 1-877-693-6433 or by submitting the inquiry form.